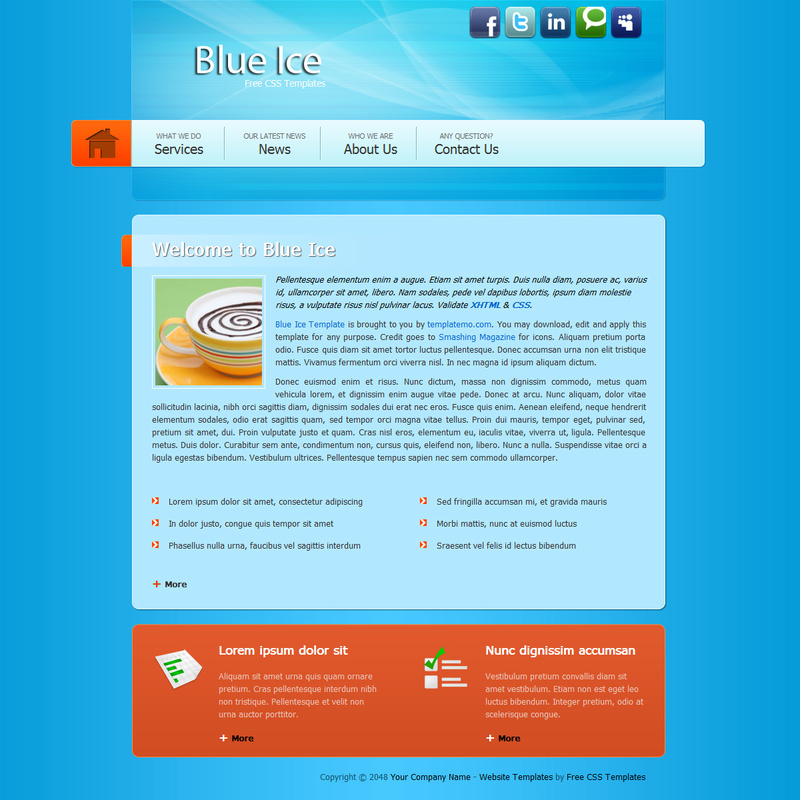 Blue Ice is a simply beautiful one-column style template using blue background and orange footer section. 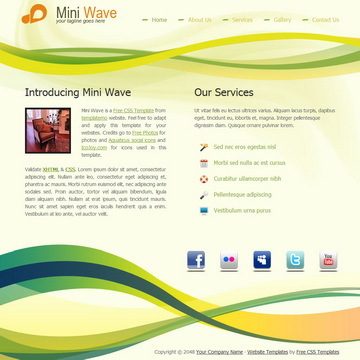 Mini Wave is designed by beautiful yellow green waves and it is one-page layout with coda slider for scrolling pages horizontally. 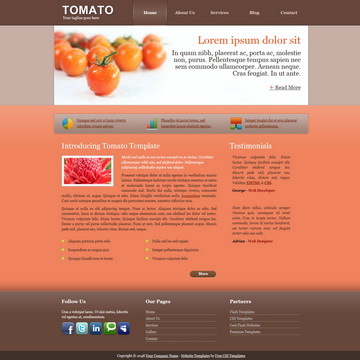 Tomato Template is designed by using coral background and brown top menu bar. 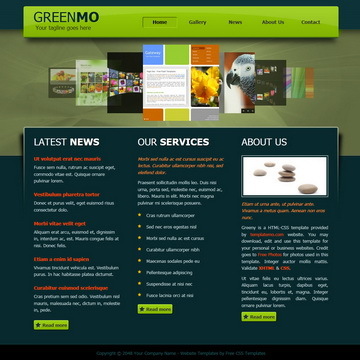 There are 5 HTML pages included in this free CSS template. Blue Ice Template is licensed under Creative Commons. Permissions beyond the scope of this license is available here. 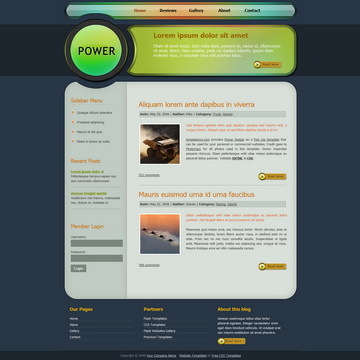 You are allowed to download, edit and use this Blue Ice HTML CSS layout for your commercial or non-commercial sites. Please share Blue Ice Template to your friends. Thank you.